Toyota Land Cruiser Running Costs, MPG, Economy, Reliability, Safety | What Car? 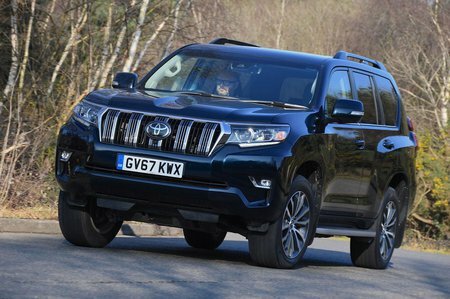 You can expect healthy discounts on the Land Cruiser from Toyota dealers but, even so, it remains a pricey cash buy alongside large SUV rivals such as the Skoda Kodiaq. And it’s not much better if you’re buying on finance, with relatively uncompetitive monthly PCP payments, partly due to poor resale values. That said, against luxury SUVs such as the Land Rover Discovery, it doesn’t look quite so unappealing. However, it’s not cheap for company car drivers. That’s because the Land Cruiser’s high CO2 emissions push up company car tax relative to the multitude of cleaner SUVs available. Claimed average fuel consumption is way off that of its best rivals as well. At least you will have peace of mind with the Land Cruiser, thanks to Toyota’s legacy of building reliable cars; in our latest reliability survey, the brand finished an excellent third out of 32 manufacturers reviewed. Entry-level Utility versions are quite sparse on equipment so are best reserved for commercial use. Next-level Active models offer the best value for money, coming with 17in alloy wheels, climate control, cruise control, power-folding door mirrors, a DAB radio, Bluetooth, keyless entry and a rear-view camera. Once you get to Icon trim, the price jumps up considerably, so while it adds 18in wheels, electrically adjustable and heated leather seats, LED headlights, front and rear parking sensors, sat-nav, privacy glass and automatic lights and wipers, it’s still hard to justify. Top-of-the-range Invincible trim gives you an electric sunroof, adaptive air suspension and extra off-road driving aids. 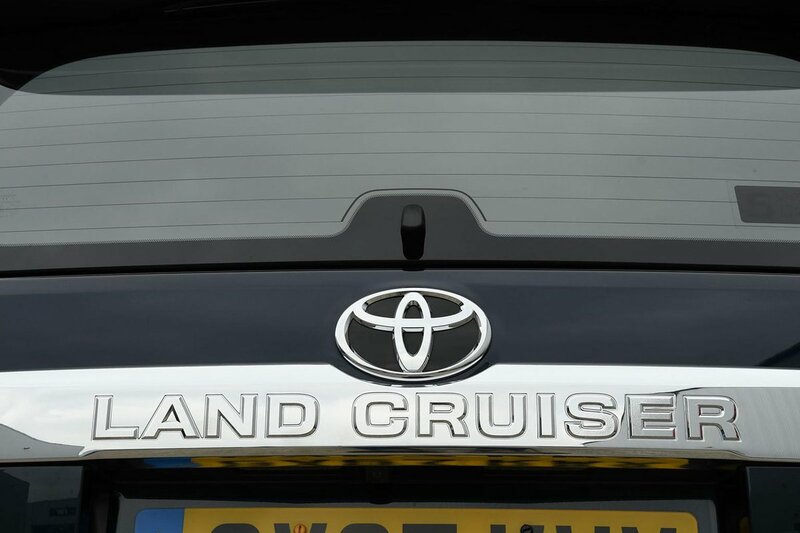 The Land Cruiser hasn’t been crash tested by Euro NCAP, and automatic emergency braking is only standard on Icon and Invincible cars (along with adaptive cruise control, road sign assist and lane departure alert); it isn’t even an optional extra on Utility and Active models. 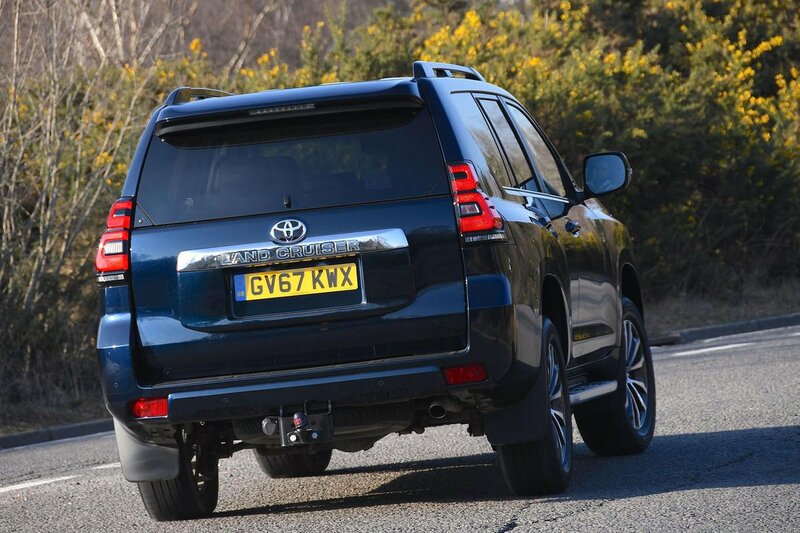 Security experts Thatcham Research found that the Land Cruiser presented a robust defence against thieves, awarding it a maximum five stars for resisting theft and four stars for resisting being broken into.